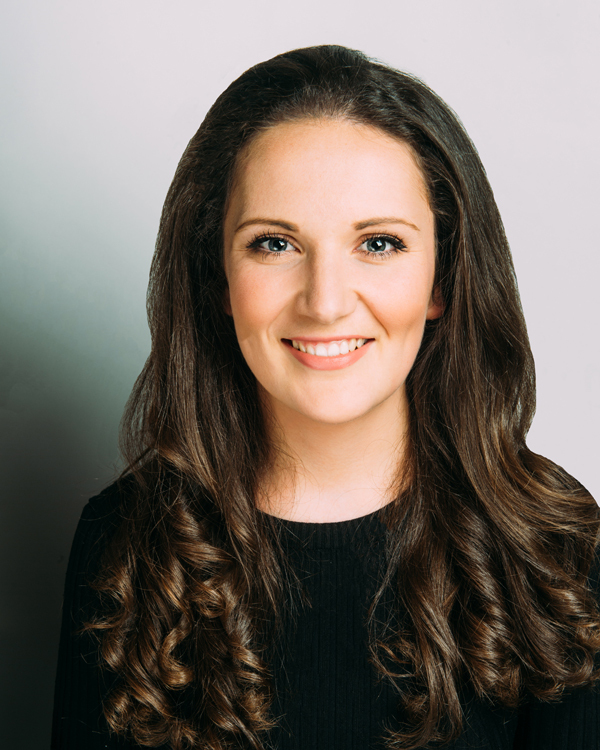 Ellen is a graduate of Dublin City University, where she studied Communication Studies and was involved in the media production society. Here her love of media, and especially radio, grew. After various marketing and publicity roles, plus a sojourn in Sweden teaching English, Ellen returned to Ireland where she cut her teeth in the publishing industry at Columba and Currach Press before joining Gill Books in early 2017. As Publicity Executive, a favourite part of Ellen’s job is getting to know Gill’s authors and discovering creative ways to bring their books to audiences. The nature of her work means that one day she is finding out How to Deal with Poxes and how to be Organised the next! Some of Ellen’s most successful campaigns include: My Brother Jason, Tony 10, The President’s Glasses, Slow at Work, NAMA-land, This Book is Worth €25,000, A Time to Risk All, The Rory’s Stories Guide to the GAA, and Foclóiropedia.